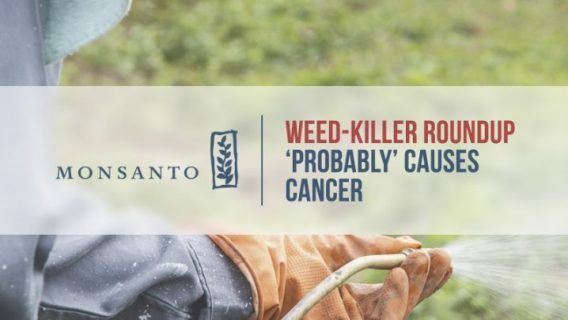 Monsanto is liable for a man’s cancer because the company didn’t include a warning label on Roundup about the weed killer’s risk of causing cancer, federal jurors decided Wednesday. 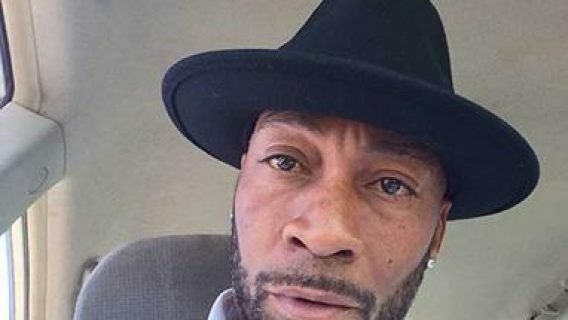 The six-member jury ordered Monsanto to pay $80 million to Edwin Hardeman. 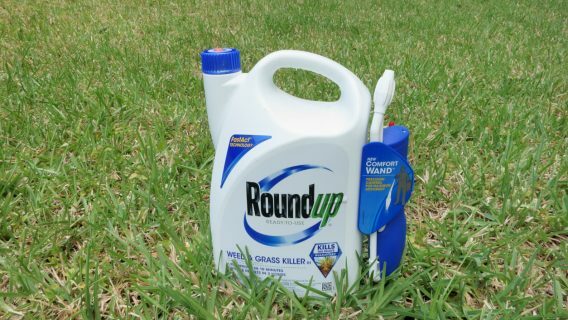 The 70-year-old sued the company after the World Health Organization’s International Agency for Research on Cancer determined Roundup’s active ingredient, glyphosate, is probably carcinogenic in humans. Hardeman used Roundup to control poison oak and weeds on his property for close to three decades. Doctors diagnosed him with non-Hodgkin lymphoma in 2015. Earlier this month, the same jury decided Roundup was a “substantial factor” in causing Hardeman’s cancer. “The evidence is overwhelming that Roundup can cause non-Hodgkin’s lymphoma. 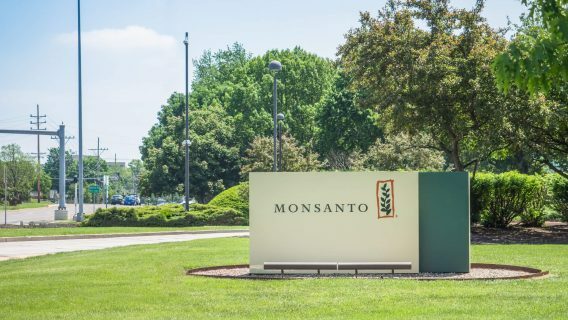 And despite that, Monsanto continues to deny that,” Jennifer Moore, one of Hardeman’s lawyers, told The New York Times after Wednesday’s verdict. Moore told the Times that the jury awarded Hardeman $75 million to punish Monsanto and deter future wrongdoing. Jurors also awarded Hardeman $5.2 million to compensate him for his past and future suffering and to cover medical bills. Wednesday’s verdict marks the second time a jury has found Monsanto liable for causing a man’s cancer. In August 2018, a different jury found that the company failed to warn groundskeeper Dewayne “Lee” Johnson of the cancer risk posed by Roundup. The jury ordered Monsanto to pay Johnson $289 million, but a judge later slashed the payment to roughly $80 million. Bayer, which acquired Monsanto last year, is appealing both verdicts. 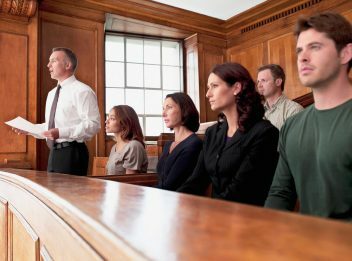 Following the verdict in Hardeman’s case, Bayer said in a statement that the verdict has no impact on future cases and trials. Monsanto faces more than 11,000 lawsuits over the weed killer. “We are disappointed with the jury’s decision, but this verdict does not change the weight of over four decades of extensive science and the conclusions of regulators worldwide that support the safety of our glyphosate-based herbicides and that they are not carcinogenic,” Bayer said in its statement. Meanwhile, Los Angeles County this month put a temporary ban on Roundup use because of a need for more research on its potential dangers. According to the Environmental Working Group, more than 50 cities and counties have banned the use of the chemical on parks, schoolyards and playgrounds.